What a better way to discover the British interior design style other than by personal experience? 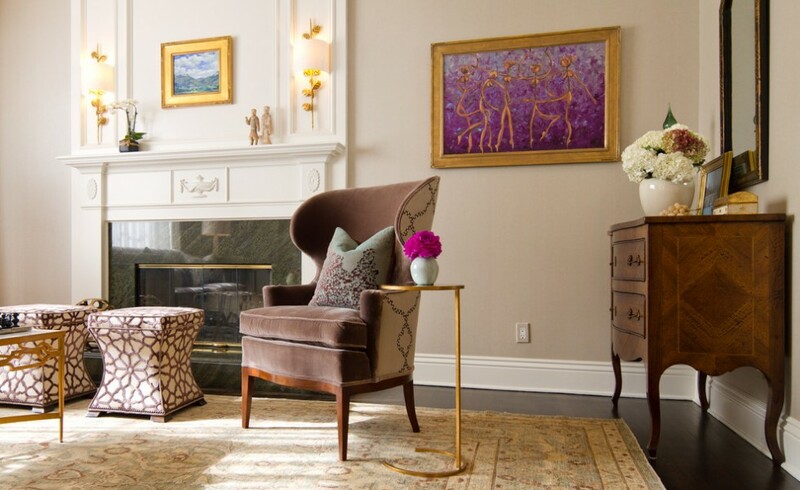 A Canadian who moved to London, herself an interior designer, synthesizes the main elements that characterize the British interior design style, drawing up the five guidelines by which the British decorate and arrange their homes. Of course every house has its specific, but the five themes she highlights are representative of the British style. First of all, the British arrange their homes or apartments so as to give them maximum comfort. Therefore, many living rooms in homes across the UK have two smaller sofas instead of a big one. The two pieces create a conversational environment for the host and the guest and, at the same time, a micro- climate of privacy around them. The sofas can also be found in the kitchen. Secondly, as concerns the British interior design style, the author that signs a material on the website Apartmenttherapy.com concluded that formality of the British homes is overrated. In reality, most houses in the archipelago are more relaxing than anyone else would think judging by the rigor of the British people. 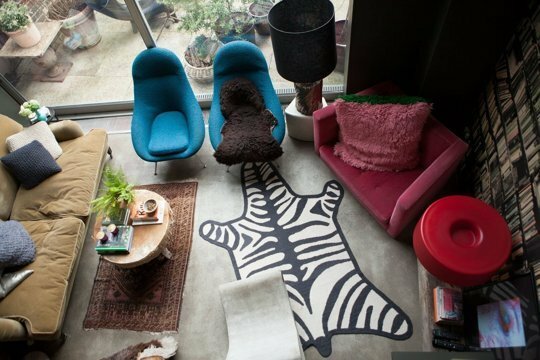 Britons like their interior arrangements not to necessarily correspond to predetermined plans and so a visitor can find an unusual design in such homes: an off-center pendant light, mismatched chairs, modern equipment mixed with pieces bought from the flea market. Many of the homes in Britain date from the Victorian era, which overlaps a period of about six decades of the nineteenth century. Despite historical elements of interior design, the British do not feel bound by traditionalism so some changes are made to meet the contemporary aesthetic needs. So some paint their wooden shutters in various modern forms. 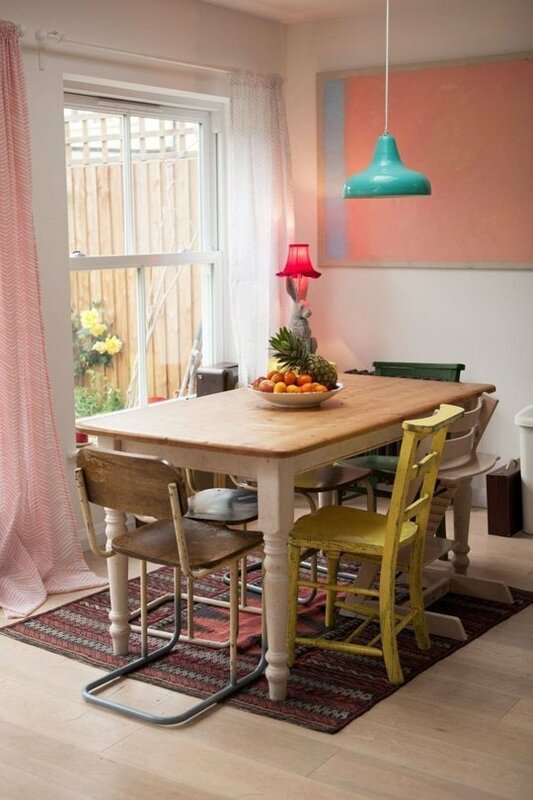 Perhaps in contrast with the general gray weather outside, the British love to use bright colors in their homes. Whether we speak about walls or carpets, one does not get to see too many neutral colors in the British interior design style, but rather warm shades, such as orange, yellow and pink. 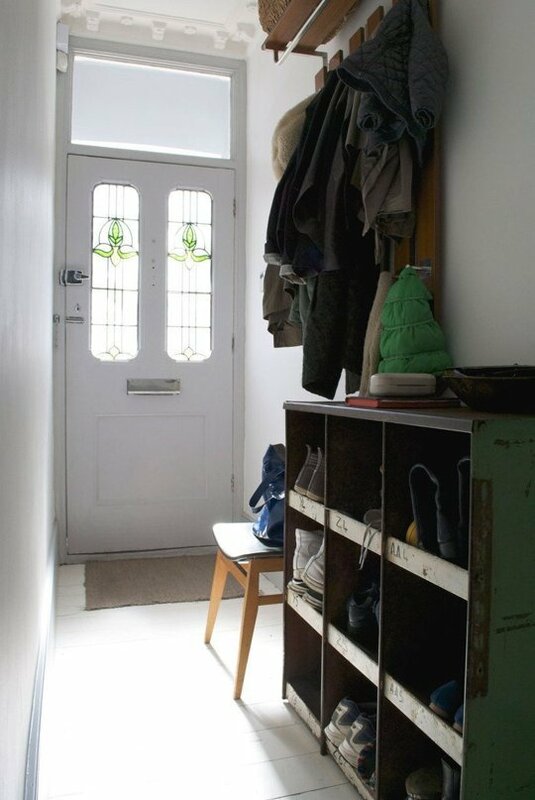 No matter how small their homes are, British still manage to find or create storage spaces inside. 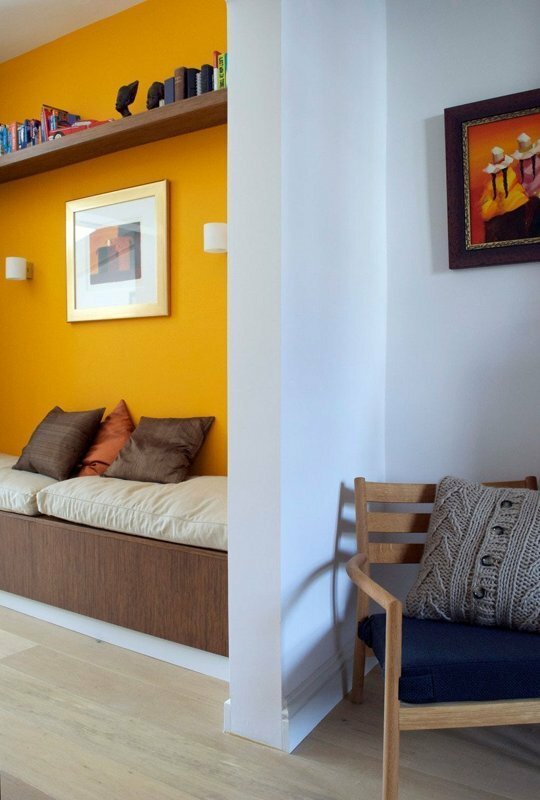 Given that closets are missing in older homes, the English turn to furniture with embedded storage spaces. Therefore, in British homes you can very often run into storage spaces such as ottomans or even a chest used as a coffee table and book shelves or slim cupboards in hallways.